We invent and enhance technology to empower communities. Technology can transform. We make sure it empowers. 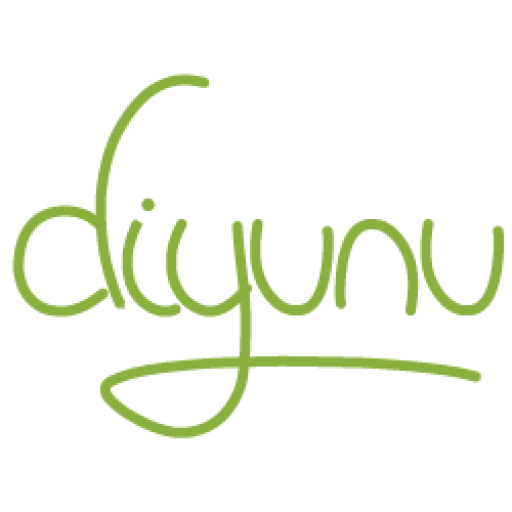 Diyunu means 'progress' in Sinhalese, the native tongue of many Sri Lankans. 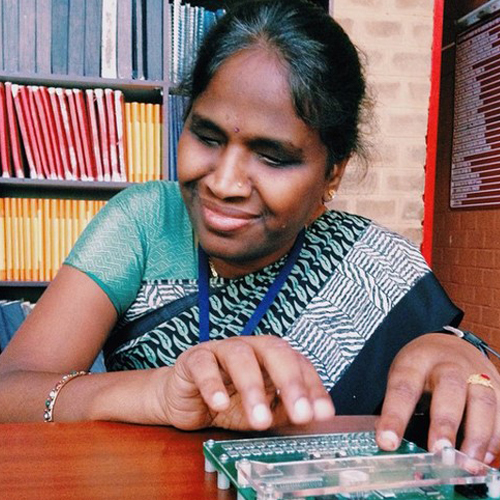 Diyunu's founder, M. Bernardine Dias, PhD, grew up in Sri Lanka, where she developed a passion for harnessing the transformative power of technology to empower the many marginalized populations in the world. This is the type of progress we support and promote through our consulting practice. Don't hesitate to reach out to discuss your project! M. Bernardine Dias, Ph.D., is a roboticist and consultant who is committed to technology innovation that serves disadvantaged people around the world. Dias has decades of experience and training in a wide array of robotics techniques, with over a decade of dedicated experience in applying robotics and automation technology to address challenges faced by underserved communities. 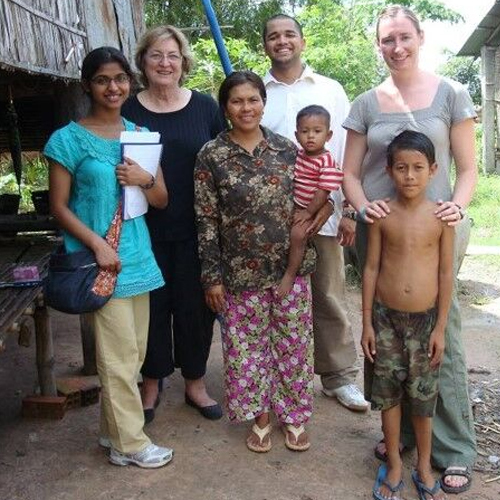 Dias served as a faculty member at the Robotics Institute at Carnegie Mellon University for over a decade, where she developed international recognition as a lead researcher on assistive technology, educational technology, technology for underserved communities, and autonomous team coordination. She founded the TechBridgeWorld research group that explored innovative technology solutions in partnership with underserved communities around the globe, and trained over a hundred students to be leaders in TechBridgeWorld’s methodology of compassionate engineering. Dr. Dias's work has received several honors and awards including the Anita Borg Early Career Award and the Louis Braille Touch of Genius prize for innovation. She actively encourages women in science and technology, and was also a founding member of, and graduate faculty advisor to the women@SCS group at Carnegie Mellon University. She earned her B.A. from Hamilton College, Clinton NY, with a dual concentration in Physics and Computer Science and a minor in Women’s Studies in 1998, followed by a M.S. 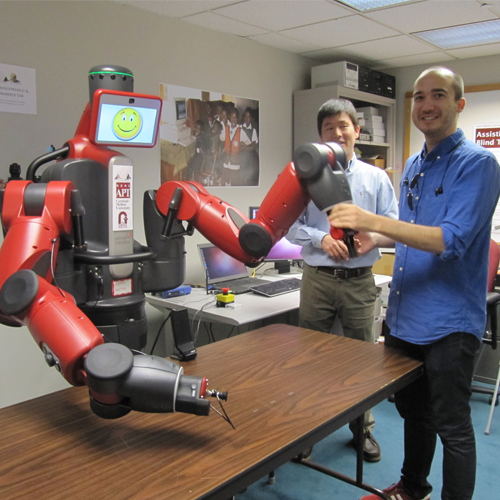 (2000) and Ph.D. (2004) in Robotics from Carnegie Mellon University.